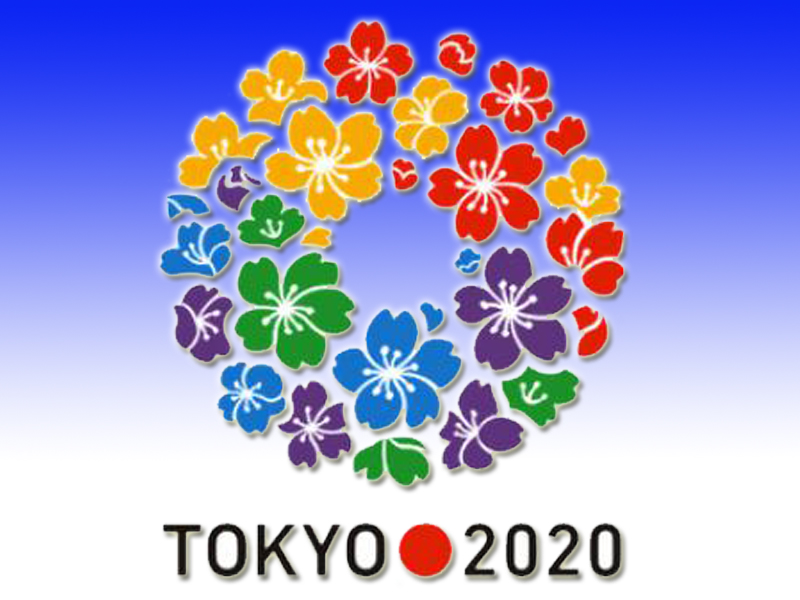 TOKYO Dec. 21, 2015　— The Japanese government is considering formulating legislation to discourage doping in sports in preparation for the 2020 Tokyo Olympics and Paralympics, sources close to the matter said Saturday. The government is seeking to project a strong antidoping stance both domestically and internationally in the run-up to the Games, particularly following the International Association of Athletics Federations’ suspension of Russia from international competition last month, the sources said. The suspension by athletics’ world governing body amid allegations of a systematic, state-sponsored Russian doping program has prompted scrutiny over the threat of doping in other sports. According to the sources, the government will soon form a panel of legal and medical professionals to discuss the potential content of the law, holding hearings with entities in the sports sector. But the panel faces a range of challenges, including how far to extend the reach of the law to Japan’s wide range of professional and amateur sports leagues, how to deal with doctors and others who supply competitors with banned substances, and whether breaches of the law will constitute criminal offenses. The World Anti-Doping Agency monitors doping in Olympic and other global competitions, while in Japan the Japan Anti-Doping Agency carries out testing and awareness campaigns, with most Japanese sports associations affiliated to the latter. Several other countries have enacted antidoping laws, with Italy and France among those instituting criminal penalties.